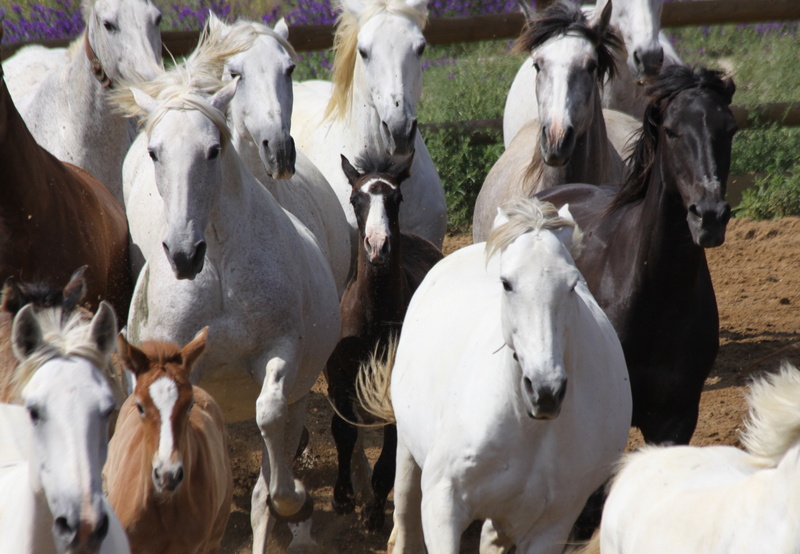 The IALHA Registry is dedicated to the preservation of the true bloodlines of the Spanish, Portuguese and Spanish/Portuguese Horse in the United States. This trust has been taken very seriously since the founding of the first Registry in the United States in 1966. The Studbooks of the two Mother Countries were the foundation of that first Registry. In 1995 the two existing Registries (IAHA and AAHA) were combined to create IALHA. At that time, ALL the horses in the Studbooks of both registries were checked very carefully to ensure that the Studbook of the new Registry (IALHA) was absolutely correct. When you send your horse’s application for registration to the IALHA Registry office it will be scrutinized by the Registry Secretary to ensure that all the necessary paperwork –foreign papers, certification of ownership, etc;–is enclosed. You will then be sent a Hair Kit for DNA analysis and parent verification and given your choice of microchipping and/or branding as a means of permanent identification. As soon as that is completed and submitted to the Registry office, then a copy of all the paperwork is sent to the IALHA Registrar and one of the Registry Board members for their final approval (or not). 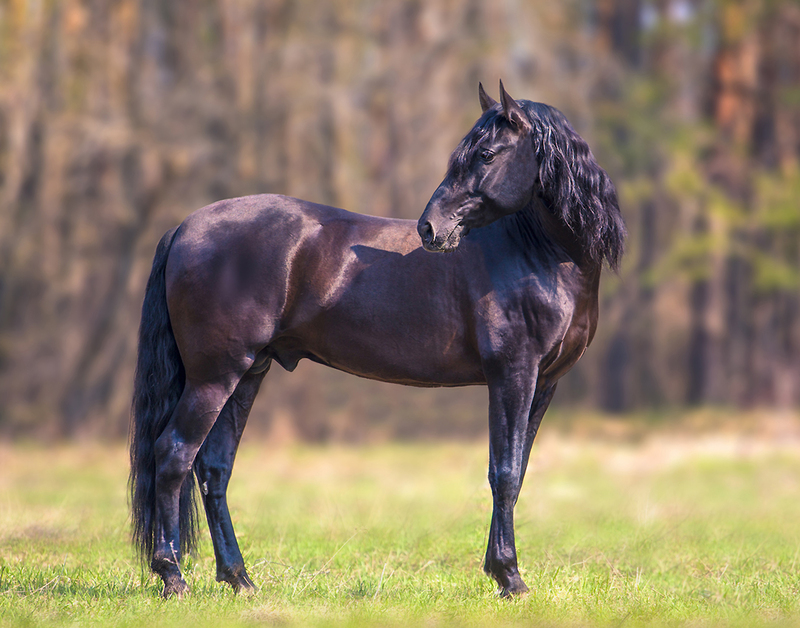 If the horse being registered is an import from a foreign country, or has non-IALHA registered parents, then the paperwork must be seen by the IALHA Registrar and all three of the Registry Board members for approval. 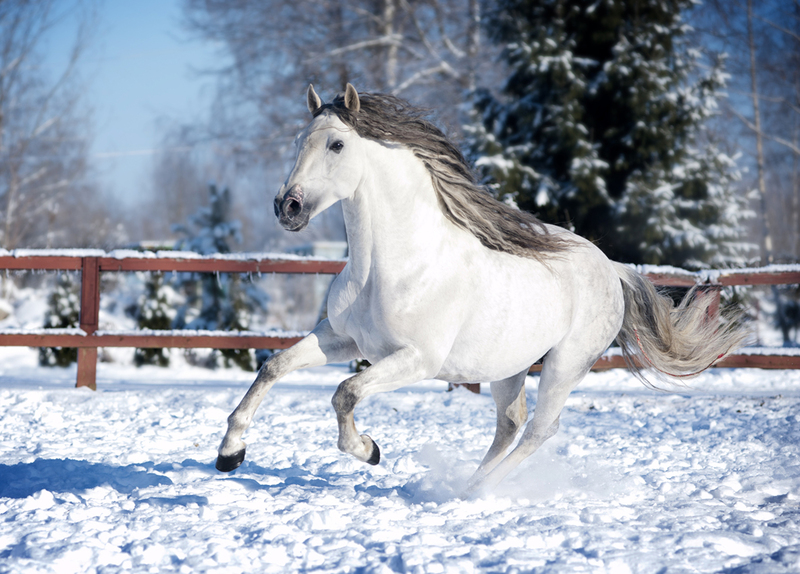 Once everything has been approved you will be mailed the Certificate of Ownership for your Andalusian horse. 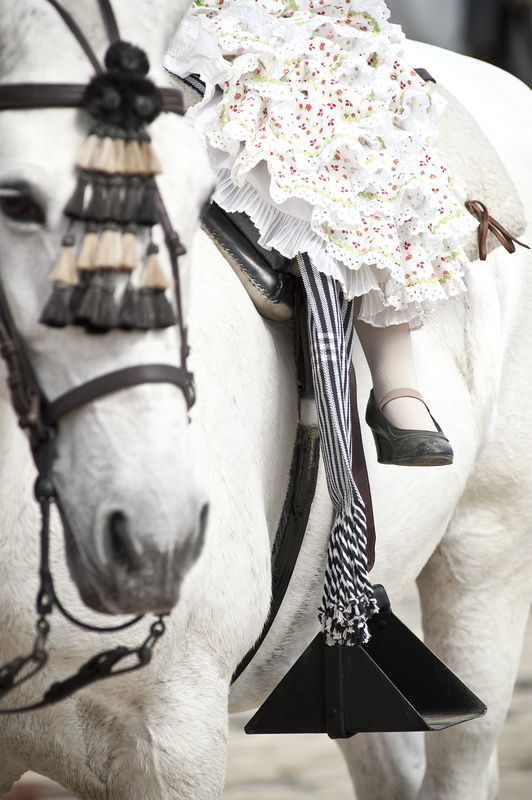 The IALHA also maintains a Half Andalusian Registry. One of the parents of the horse being registered must be Purebred Spanish, Portuguese or Spanish/Portuguese and the other parent can be of any other breeding. 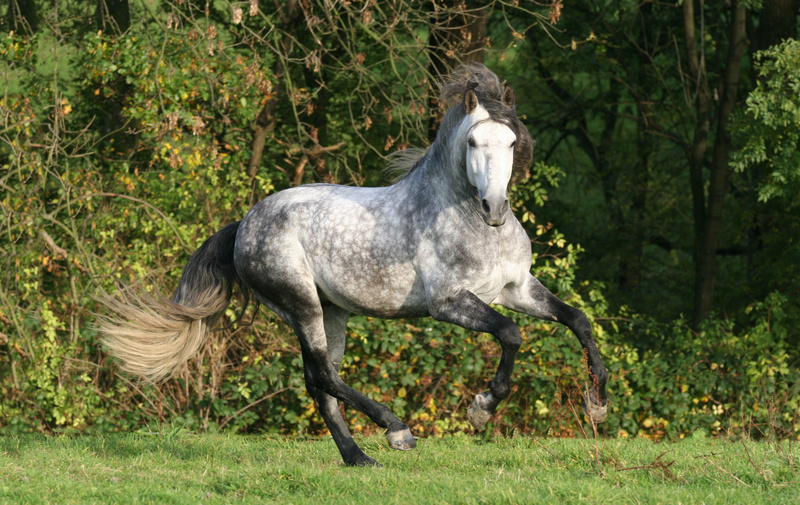 All the paperwork for the Half Andalusian goes through the same scrutiny as the purebred before being approved and the Certificate of Registration issued. When the certificate is safely in your hands, you are assured that the beautiful horse standing in your stall is the horse of your dreams. 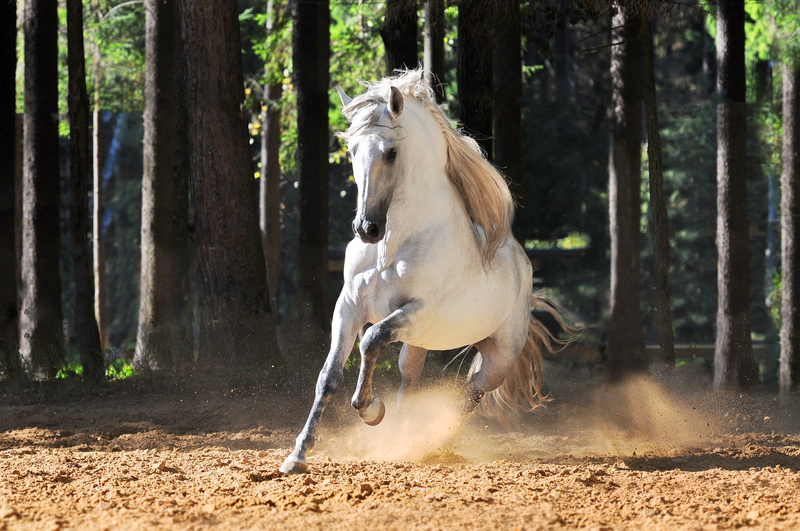 You are reminded of the first Andalusian you ever saw—the flowing mane and tail, the large expressive eye, and the exciting, elevated way of going that made your heart quicken. Your dream has come true—he is yours–and he is the descendant of a breed of horse that traces back to medieval days and the Horse of Kings. 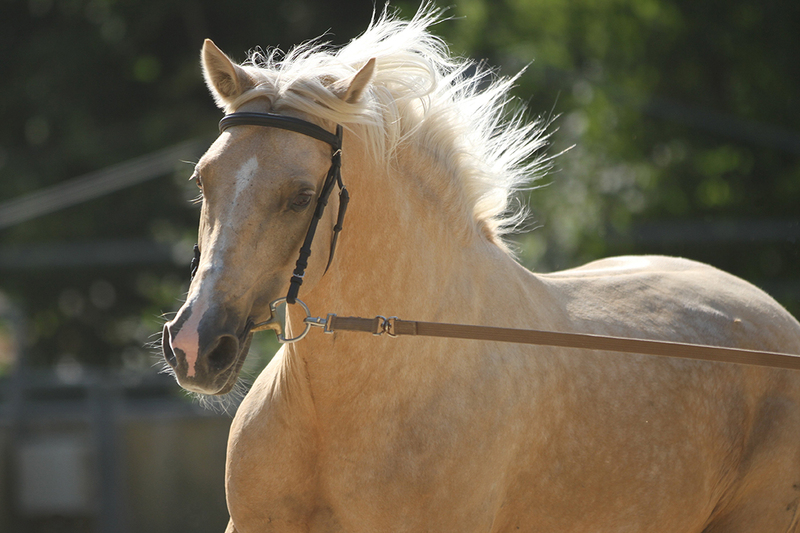 As the recognized USEF Breed Affiliate for Andalusians & Lusitanos, your IALHA registration also enables your horse to participate in exciting breed shows, IALHA and USEF award programs, and USDF All-Breed Awards.